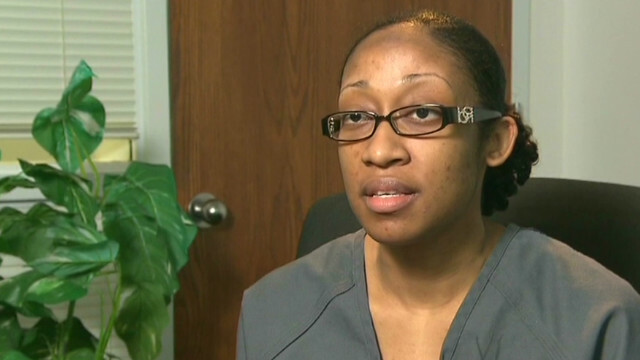 Marissa Alexander should never have been convicted for shooting at the ceiling to scare off her abusive husband. On Tuesday, Alexander was “allowed” to fill the rest of her sentence at home, under house arrest. Sadly, the incarceration of women like Alexander is an epidemic. 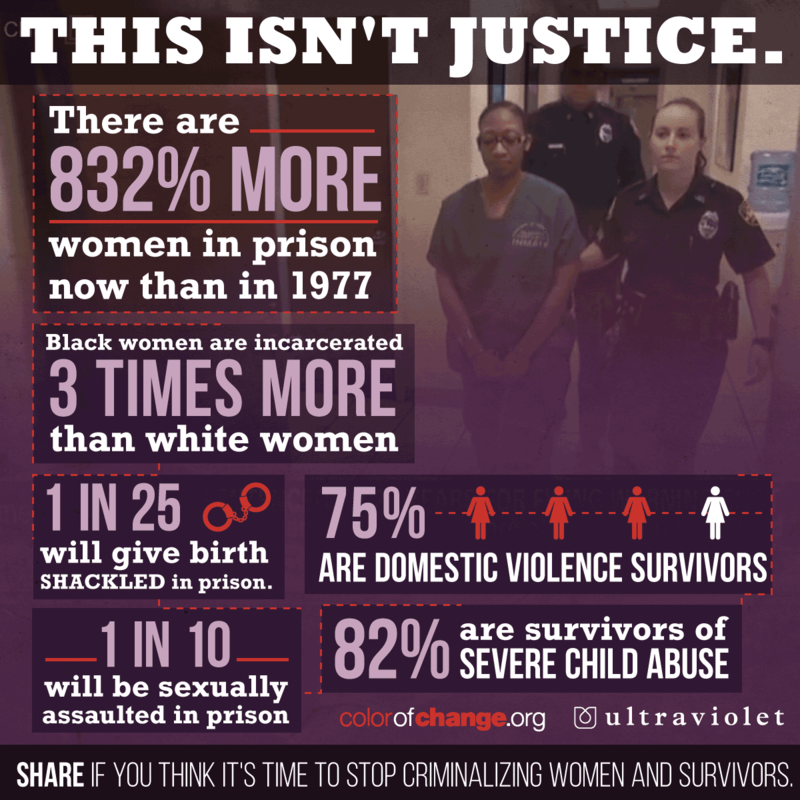 ColorOfChange and UltraViolet have collaborated on this disturbing infographic showing just how frequently women, especially women of color, are criminalized for surviving domestic.